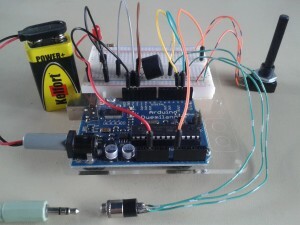 Some years ago I provided some workshops on local radioclubs, demonstrating the capabilities of Arduino boards. Along with the workshop I handed out a quick reference card to get started. Recently I was asked to do another workshop, so it was time to update my QRC. I thought it’s worth sharing, so here it is. The card is double sided. One side focuses on the software, including basic data types and commonly used constructs. The other side shows the hardware, including some information on the Arduino Uno board, as well as some basic electronics to hook up popular components. 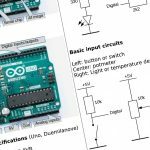 Click here to download the PA3HCM Arduino Quick Reference Card v2.1. Feel free to share this card. Suggestions are welcome!